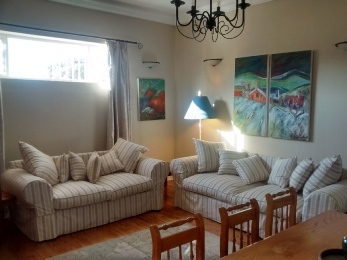 This self catering Apartment (newly refurbished) has 3 bedrooms and 2 bathrooms (one en suite) small garden and secure off road car parking. 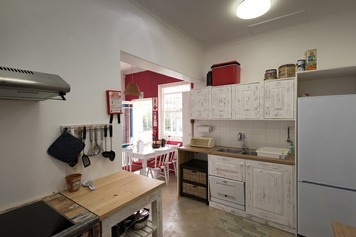 To place a booking or make an enquiry please email us at bookings@koornhoop.co.za. 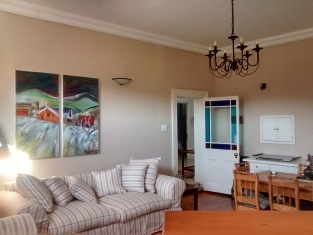 The Apartment is spacious and immaculately clean, with large lounge and dining area with a well equipped separate kitchen. 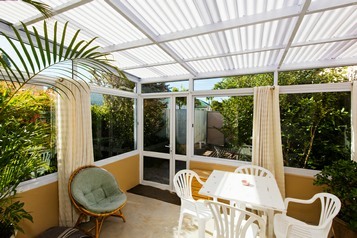 Conservatory leading onto small private garden area that offers a tranquil spot in which to stop and gather your thoughts. 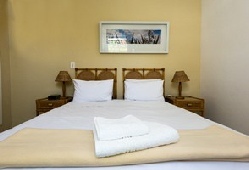 It is fully furnished with linen, cutlery and crockery and serviced weekly. Additional service may be arranged at an extra charge. The Apartment has secure off-street parking. 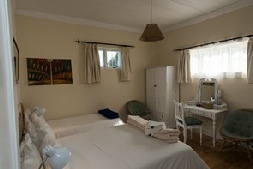 Ideal for corporate groups needing a central point or families looking for a central place to explore the Western Cape.